Lora Lashbrook was appointed by Dean Clarence Manion. 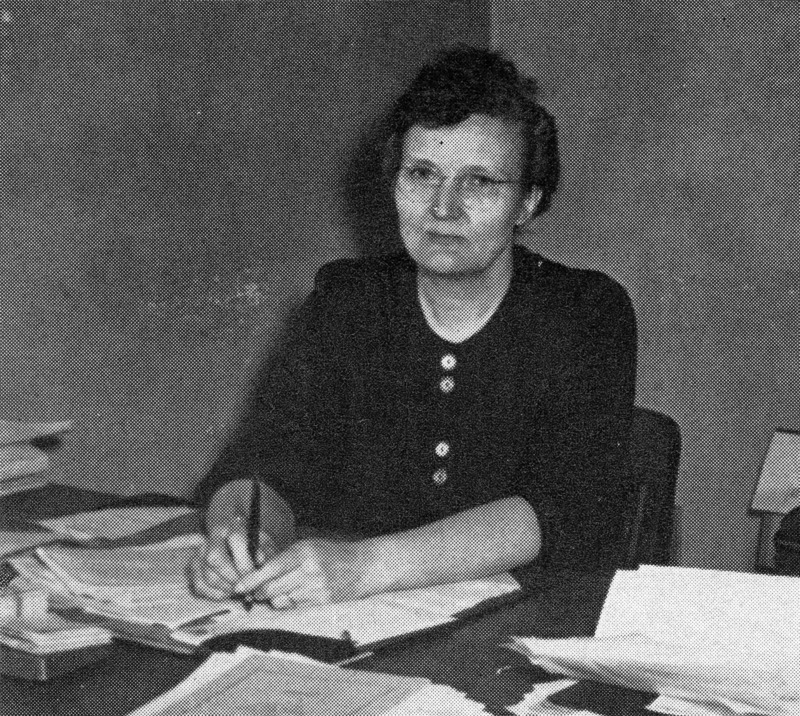 She also served as teacher of research, registrar, and secretary to both the dean and the faculty. She earned her LL.B. from Indiana University School of Law in 1938 and was a member of the Indiana Bar.